Do you have a network of recommended vendors? 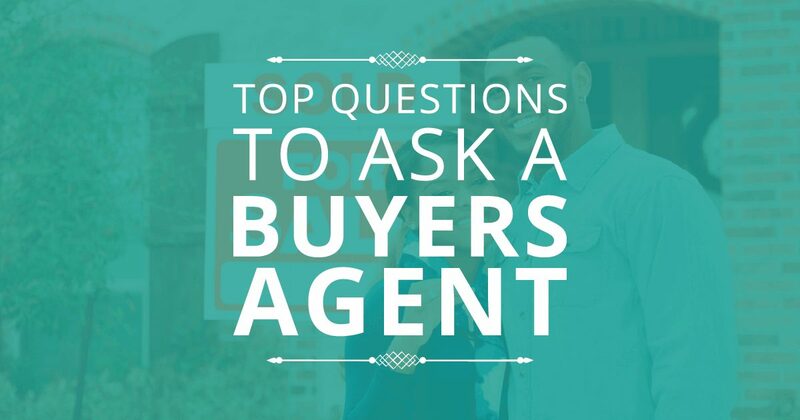 What does this agent offer that you may not find with other agents? Do they specialize in first-time homebuyers? Are they familiar with a specific community/town?